Near Taastrupgaarden are woods, fields and a lake, so why not bring your fishing rod? 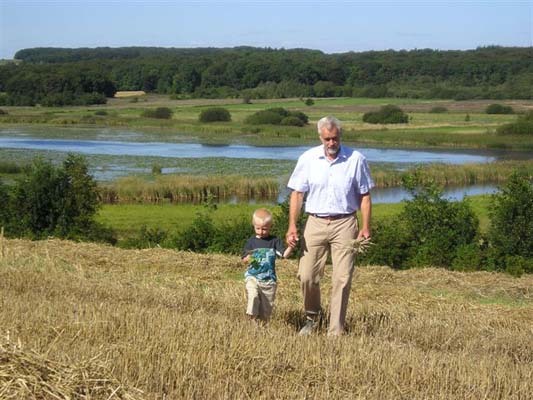 Or you could pack a picnic basket and find a nice spot in East Jutland and enjoy it there. Tel. : (+45)27 75 86 06 , (+45) 86 94 10 13.